A custom 6.75 x 3.75 printed white envelope is a very vital choice for marketers who wish to mail promotional magnets to their customers in this season. This envelope can be customized with information of your choice prior to gifting. Getting it done with your business logo, slogans and contact details are the best thing you can do before mailing it. This envelope is to be ordered in the increments of 100 and you can avail attractive price savings by ordering it in bulk. 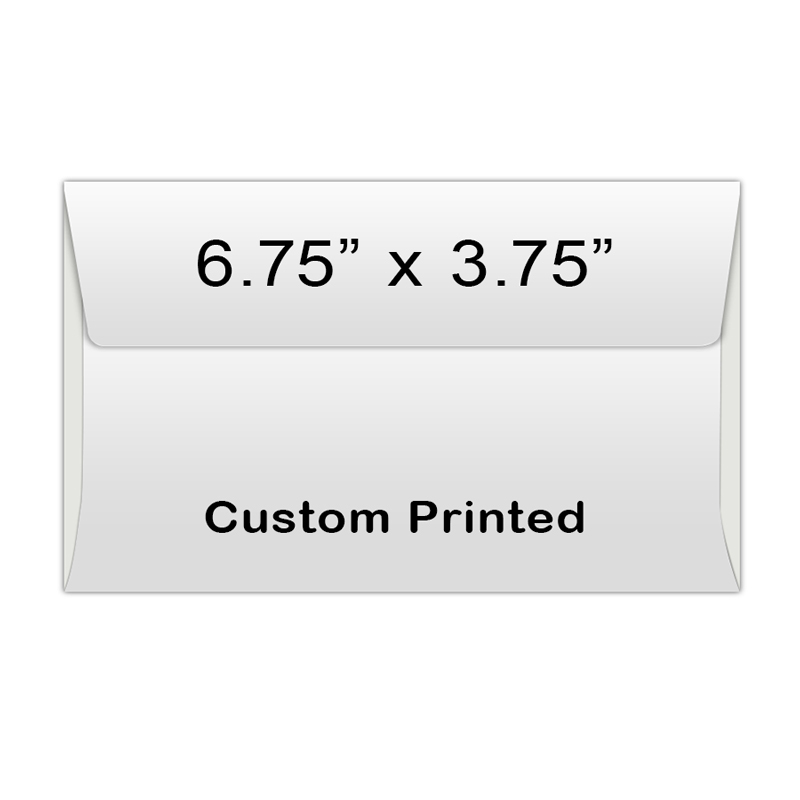 Request a quote to know wholesale price savings for personalized 6.75 x 3.75 printed white envelope.